Looking for a quick and easy meal idea for the work week? Here’s one that definitely falls under those two categories and one the whole family will love. 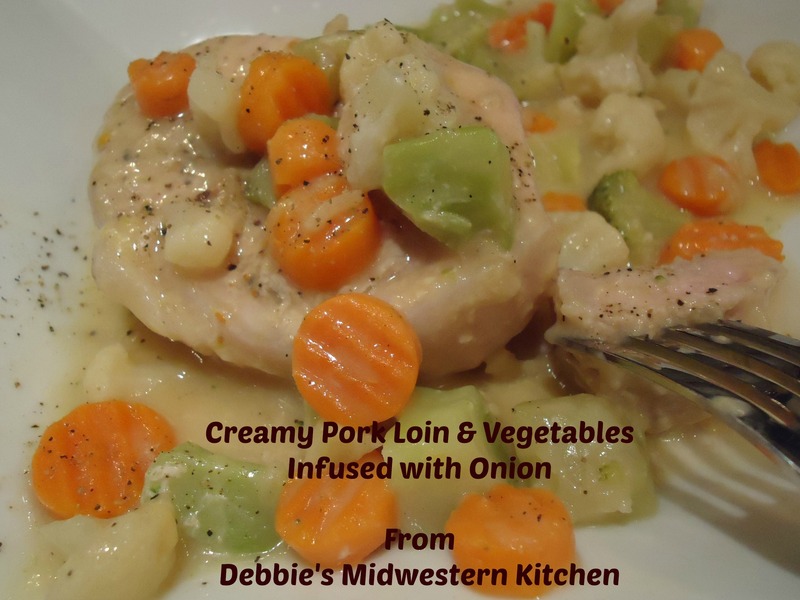 Creamy Pork Loin & Vegetables Infused with Onion. Pork is a much healthier substitute for spare rib or bacon dishes and is a good meat to include in your regular meal plan. I always choose the pork loin because it is one of the leanest cuts of pork available. Pork is also a great meat for runners because it’s loaded with protein (about 22 grams per serving) with a low fat and calorie count. And it’s delicious…how can you go wrong? 1. Heat nonstick skillet over medium-high heat. Cook pork in skillet 2-4 minutes, turning once, just until outside is browned. 2. Pour frozen vegetables in the bottom of a large crock pot. Place pork evenly on top of vegetables and sprinkle with steak seasoning; pour soup over pork and vegetables. 3. Cover; cook on Low for 6 to 7 hours. 4. Remove pork from cooker and place on plates. Spoon soup and vegetable mixture over and to the side of the pork. Season with pepper to taste. You may also choose to sprinkle a little cheese over the entree. Delish! 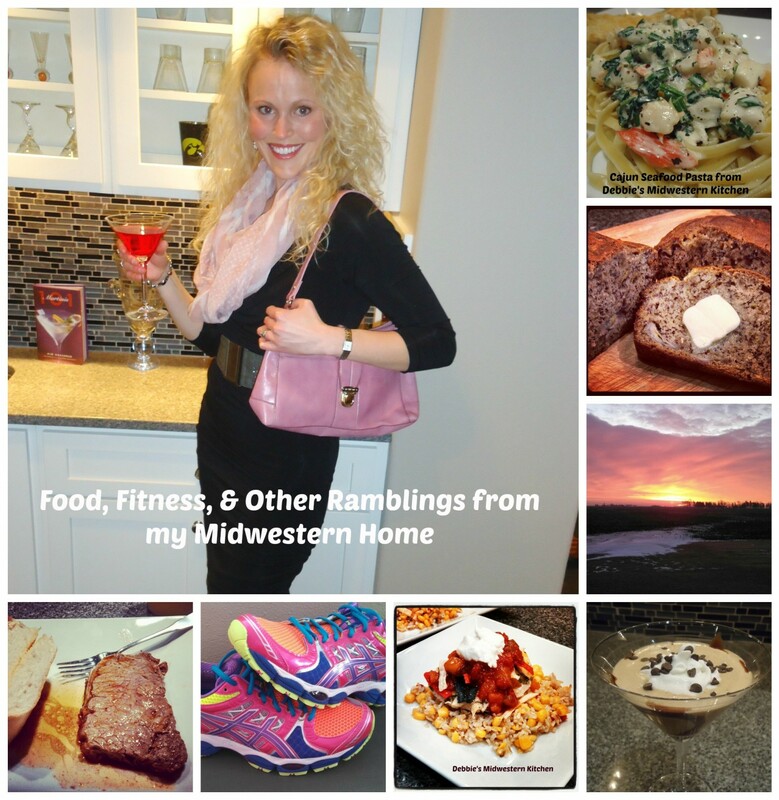 This meal is one of the simplest meals I make and works great during the busy work week. It’s delicious and a great substitute for other quick meals out there. So if you haven’t tried “the other white meat” yet, here’s your chance. You’ll be happy you did!! !